The Prevention of Labor Risks and the Quality of the product and of the service are one of the axes of the business policy of Estructuras Metálicas Llerona SL. 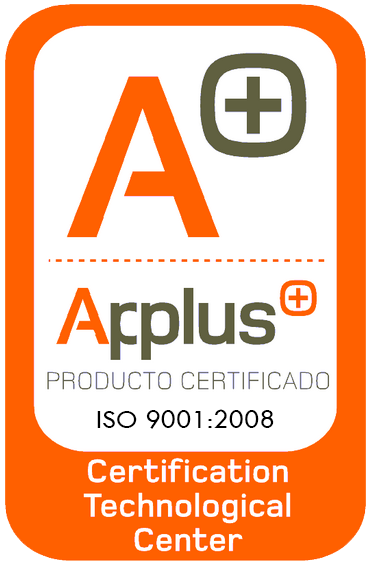 We have a Quality Management System that integrates aspects of Occupational Risk Prevention. As well as the CE marking of the metallic structures we make. Estructuras Metálicas Llerona SL works mainly with iron and steel and this allows us that the level of waste that we generate is negligible since the raw material we use is recyclable. Regarding non-ferrous waste, the only element of considerable volume that we generate is the role of the offices. All paper is shredded and recycled. We have in our facilities a recycling area where everything that is recyclable is stored: paper, cans, batteries, glass bottles, etc. Once we have full containers, the maintenance staff takes this material to the nearest Wasting Collection Place (about 500 m). We sincerely believe that this is a decision, although it causes us some inconvenience, it is a firm commitment to recycling. Corporate Social Responsibility (CSR) is configured with the idea that the future of the company, in a global environment, is based not only on the economic benefits of today, but also on a set of social and environmental benefits that guarantee survival in the future. In Estructuras Metálicas Llerona SL we are convinced of this and that is why we maintain a Socially Responsible Investment policy. This means the integration of personal values ​​and social concerns in investment decisions. One of the most effective ways to guarantee the quality of work is through the continuous training of the workers of the company. At Estructuras Metálicas Llerona SL we are very aware of this. We try to encourage training among our employees on topics that are of mutual interest. A clear example is that our company is certified in welding through the UNE-287 standard, which guarantees the welding of certified employees. 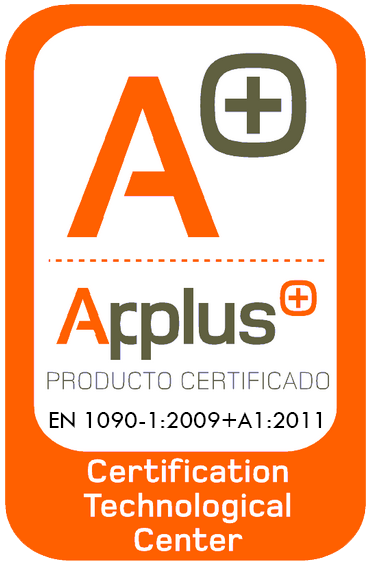 At this time there are already five operators certified according to this standard. According to the provisions of Law our company guarantees the security of documents, files and computerized files containing personal data. Estructuras Metálicas Llerona sL has notified the Data Protection Agency of the existence of a file with all personal data and we indicate in all contracts that personal data will be incorporated into our file for the purposes indicated.